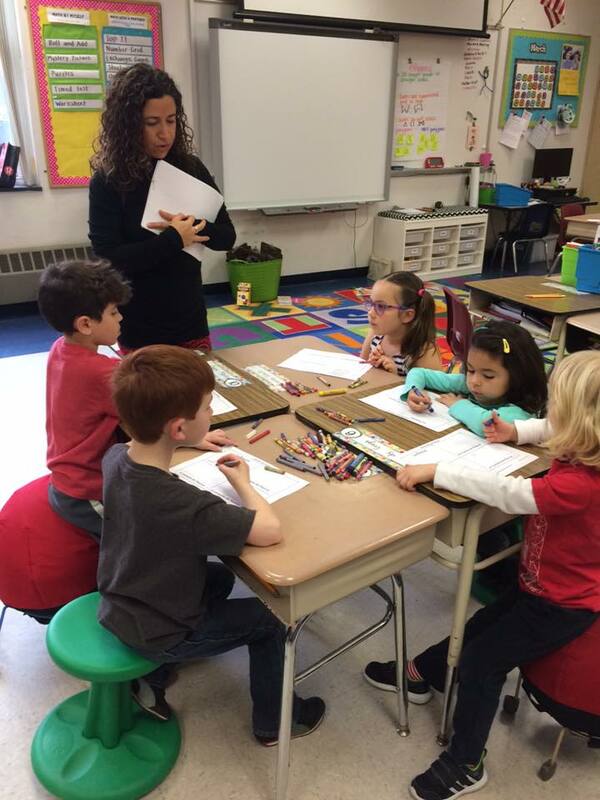 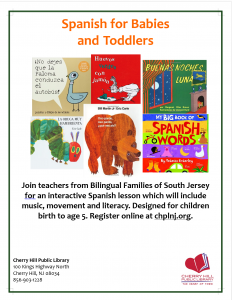 Bilingual Families of SJ is planning to have different events to promote Spanish language at Cherry Hill Library. 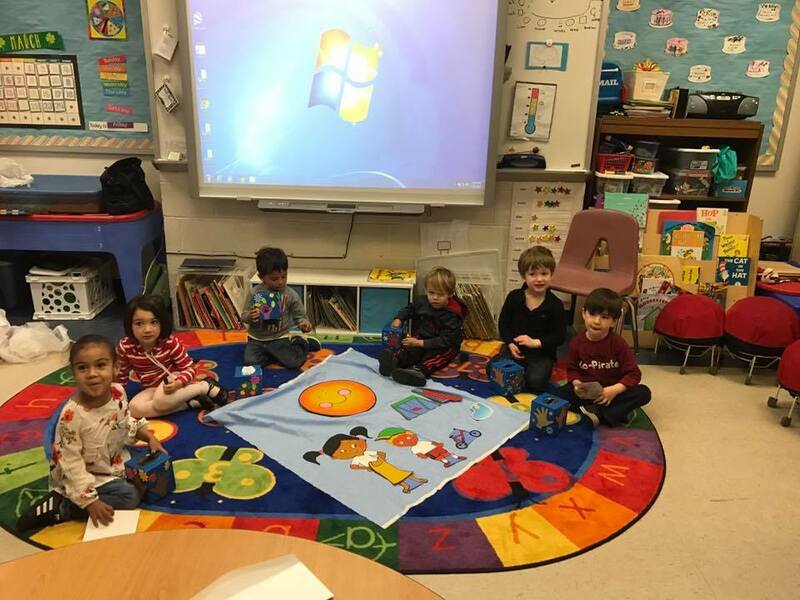 Please come to see us and practice some Spanish! It is free!